If there’s a band who’ve constantly stood as a paragon of strength with the British metal scene, forging ahead on their own path with consistently brilliant albums, it’d be While She Sleeps, but the margins between them and Bury Tomorrow are virtually nonexistent. In fact, both bands have taken very similar paths to get where they are now, initially pegged as fad-chasers before that one big breakthrough elevated them to brave new heights, only to dropped again when its follow-up couldn’t replicate it. Neither deserved it, but while You Are We pulled While She Sleeps straight the top of the metal ladder last year, for Bury Tomorrow, Earthbound felt starkly similar to Runes in how so many failed to latch onto it. But if there’s always been something to admire about Bury Tomorrow, it’s their sense of perseverance, and rejuvenated through a new label and another increase in interest, Black Flame sees a band at what is arguably their most confident in years. That’s saying something as well as, as their profile has only continued to expand alongside a fiercely dedicated fanbase and renowned live showings, Bury Tomorrow have never been a band to slink away into the background. And yet, Black Flame is an all-guns-blazing celebration of everything that made this band brilliant to start with, cranked up to ludicrous levels and sounding more enormous than ever in the process. And the best part? Not for one moment do Bury Tomorrow succumb to any metalcore trends or clichés for what would make a safe bet after a rough couple of cycles; this is a band surging forward in their own way, and producing perhaps the best album of their career by doing so. And if Bury Tomorrow have struggled with anything recently, it’s making strong front-to-back albums, but Black Flame puts paid to any notions that this band is, in any way, shape or form, on the ropes. Right from the explosive buildup that kicks off opener No Less Violent, Bury Tomorrow have never sounded bigger or more dramatic than they do here; tracks like The Age are so tightly produced to accentuate them at their skyscraping best. There’s not an ounce of heaviness lost, though, whether that’s from some seriously pummeling guitar- and drum-work on the likes of More Than Mortal or Overcast which comes closer to melodic death metal than anything metalcore, or the tried-and-test vocal tag-team of Dani Winter-Bates and Jason Cameron which has only sharpened to an even finer, more precise point with time (just listen to the skin-stripping scream that roars Knife Of Gold into action for the most definitive result). If that all sounds pretty par for the course, that’s because it really is; Bury Tomorrow have never been ones to stray from their own path, and this is really no different. But everything about Black Flame just feels so much more, like a band finally discovering their true potential and using every last drop of it. What’s more, it feels like Bury Tomorrow’s first true spectacle of an album, flaunting its enormity at every turn, and in the inclusion of a handful of atmospheric, melodic outros that allow for a rare moment of respite, there’s fluidity that’s never previously been there before, and it really sets this album apart from their previous offerings. 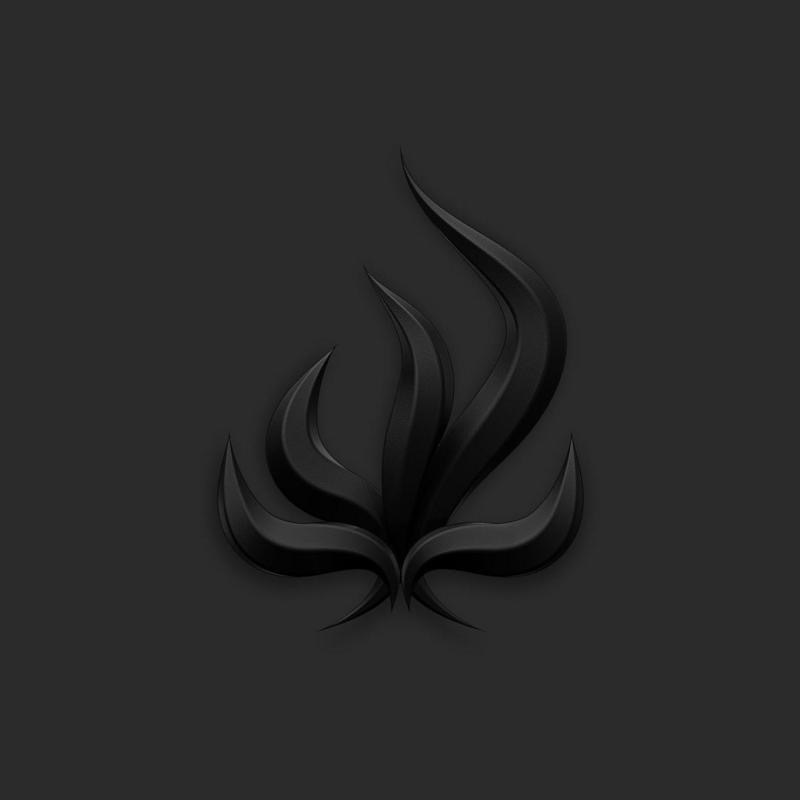 In almost every conceivable fashion, Black Flame is the most fully-formed and overall impressive album that Bury Tomorrow have ever released. It may be more of a natural progression that an outright reinvention, but it also feels like the turning point for a band to deliver on the enormous potential that’s always been there but rarely embraced fully. As high up the aforementioned British metal ladder as Bury Tomorrow already are, there’s no reason that they can’t shoot right to the top now; they have the power and the talent, and nothing’s standing in their way at this point. ‘Black Flame’ by Bury Tomorrow is released on 13th July on Music For Nations.